We all feel great when we sing and research shows that singing is good for our heart, health, and minds; it can help reduce stress, improve our mood and, as an aerobic exercise, it is good for our lungs and posture. But how and why? Enjoyment leads to engagement which leads to enhancement, enchantment, and enrichment. When you enjoy something and in an enjoyable atmosphere, you learn and you improve. 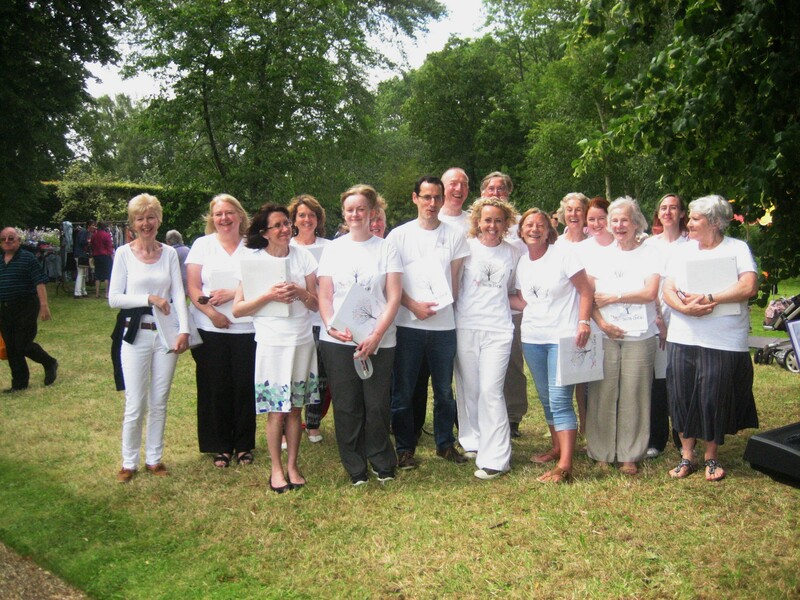 The 5678 Choir is a community choir where all are welcome to come and enjoy the pleasure of singing and learning together for fun. 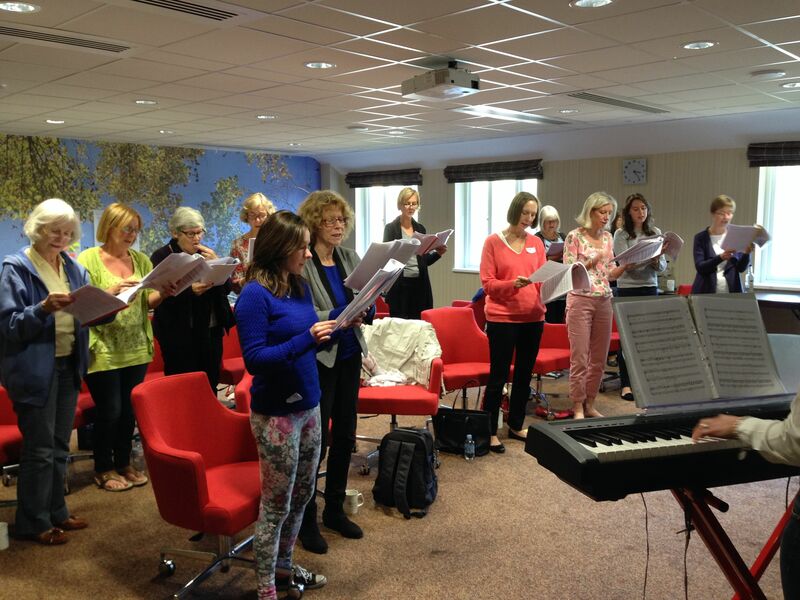 Created in February 2013, out of a need to sing locally it now has around 35 members from surrounding villages. Stay up to date with all the 5 6 7 8 News. University Bookshop stocks Practice or Talent? 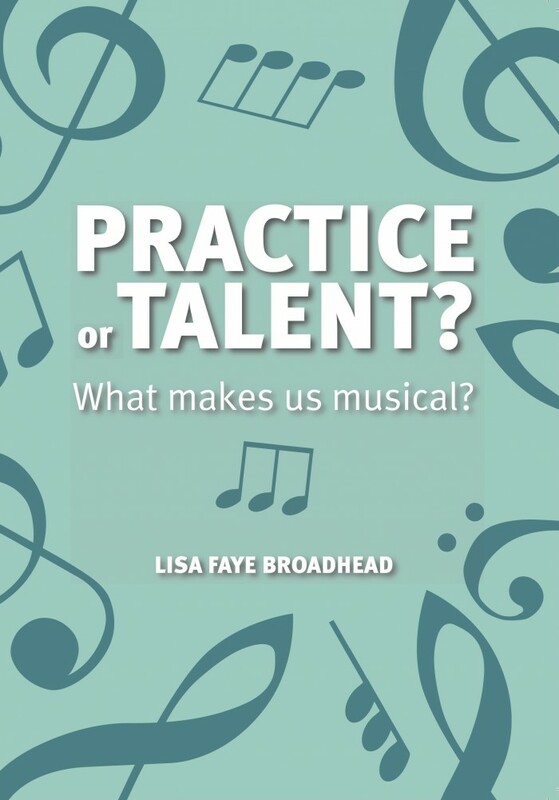 The book, ‘Practice or Talent?’ helps you discover the answers to these questions, by looking at what makes people musical and helping you find your musical potential. Inspired by my piano and singing students. To help people reach their musical potential by understanding the difference between practice and talent. It includes 21 practical tips on improving your music practice to help you become the musician you always wanted to be. Click for more details about buying your paperback or ebook copy now from Amazon! You can put this book to good use when you join our One to One Lessons, learning more about the capabilities and the health benefits of Singing, including the professional tuition that goes hand in hand with ‘Practice or Talent?’.